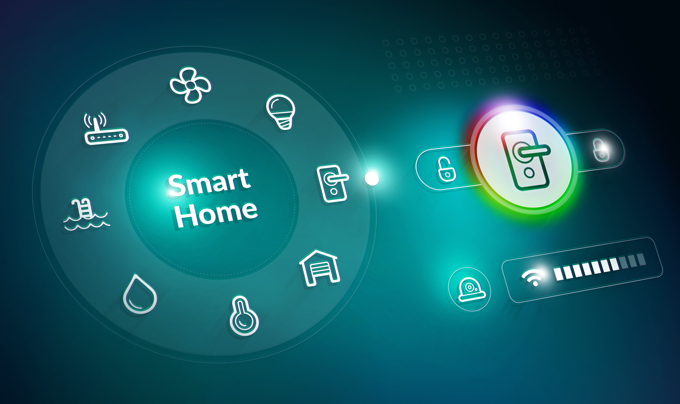 These days, home automation is the most popular upgrade that people are implementing in their homes. From automatic doorbells with cameras to apps that turn all your lights out before bedtime, the possibilities are endless. However, what if we could automate comfort, controlling temperature and humidity down to a tenth of a degree and a relative humidity percentage? This is NOT the wave of the future. This is NOW. There are many companies that produce home automation products, but one of them is called SMARTTHINGS. SMARTTHINGS not only allows you to control your lights from a smartphone. It also makes a remote sensor (SmartSense Temperature/Humidity Sensor) that can be placed anywhere in the home. It reports high levels of temperature and humidity to your smartphone. With that information, your SMARTTHINGS thermostat, the Ecobee4, knows to run the A/C and/or the dehumidifier so that you are kept comfortable on those hot humid days….and, at the same time it protects your precious art collection that is unreasonably sensitive to high moisture levels. All of this connects to the app on your iPhone or Android….or you can set it up to communicate with your Alexa or Google Home. These automated systems can improve energy efficiency and even provide clues as to why a home has high energy bills. The Ecobee4 allows you to view run times, etc. You no longer have to be concerned with rising humidity levels in your home while you are soaking up rays on the beach 3 states away. Your smartphone will take care of that. Today you can use your time to have fun rather than sitting around trying to make sure your home is crisp and cool. For even more automated gadgets, click SMARTTHINGS to check out their products. For more information, click the Facebook icon to follow Paul's House.